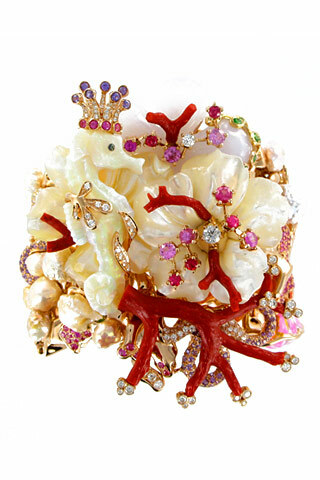 A follow-up to a previous bit, here are some more designs seen in Solange Azagury-Partridge's NYC boutique. From her "Random" collection comes the Heart of Gold duo. 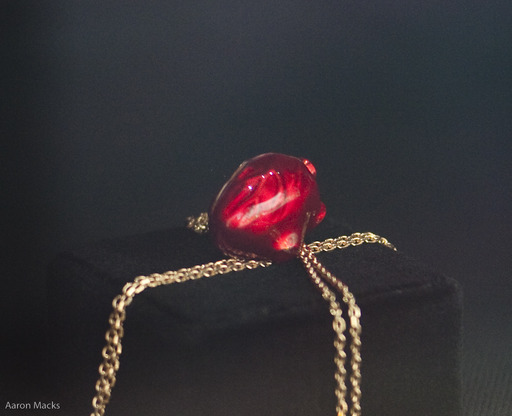 This is the Bleeding Heart, in enameled 18kt gold. She makes it in plain 18kt as well, sold as the Golden Heart. The boutique is interesting inside, but quite dark, and so I have no photographs from within. They were, however, written up in the New York Times' fashion blog, Moment, including a photo of the inside illuminated. Sadly there's no picture of the decorative element par excellence, the solid-silver disco ball! It is in the same basic pattern as the Lone Star starball, but 18" in diameter. 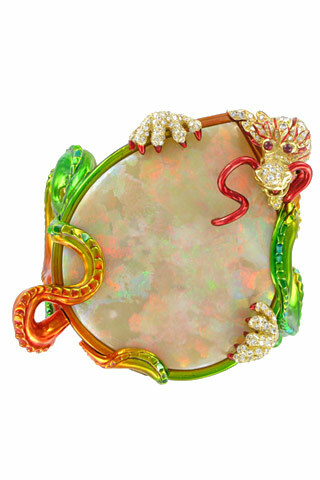 While walking up Madison Ave, we chanced upon the Solange Azagury-Partridge boutique at 68th street. 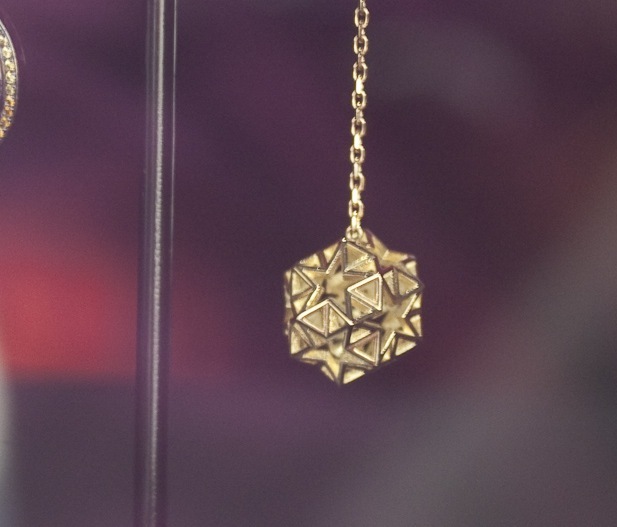 She's a British jewelery designer who recently opened this boutique, her first in the US. 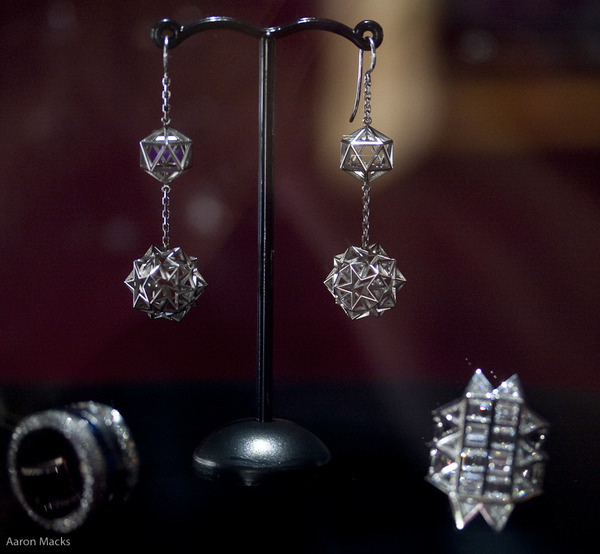 In the window were some examples of the "Platonic" line of mathematically inspired pieces, including the "Lonestar" earrings in one and two ball models. 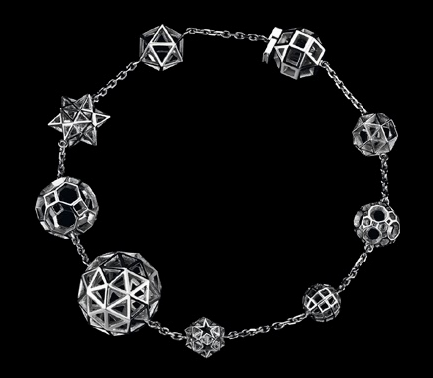 That same set of wireframe solids appears, augmented with other shapes and a smaller star-ball, in more earrings, a overwrought necklace and a fantastic bracelet. 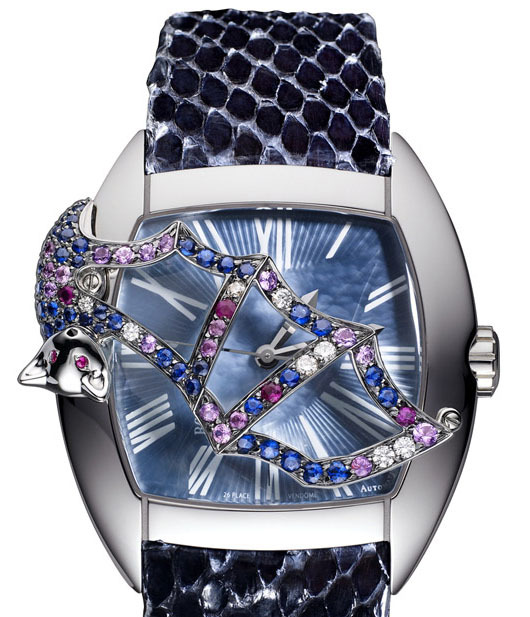 More on the theme of animals in jewelry, this time from Dior Joallerie. Idylle Dans la Baie d'Along bracelet. When hunting for some info, I never expected to get insulted by google. 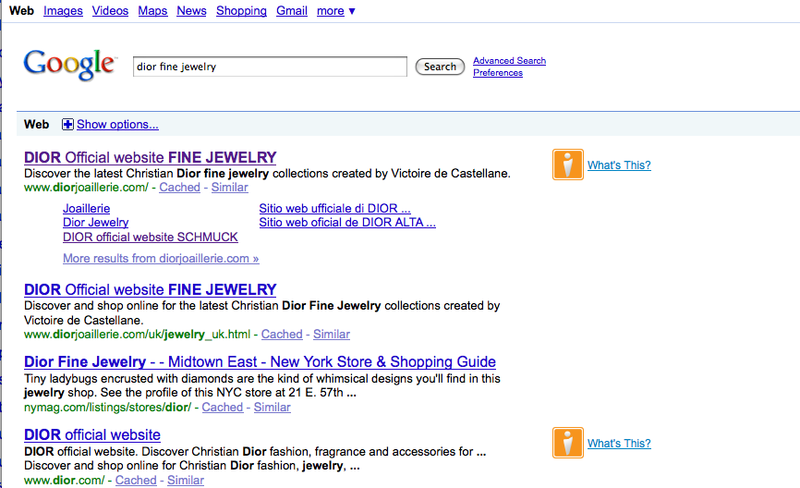 Previously referenced here is the Boucheron/Marc Newson joint project the Julia Necklace. Boucheron now has some more information, mostly in flash animation, available on their website. 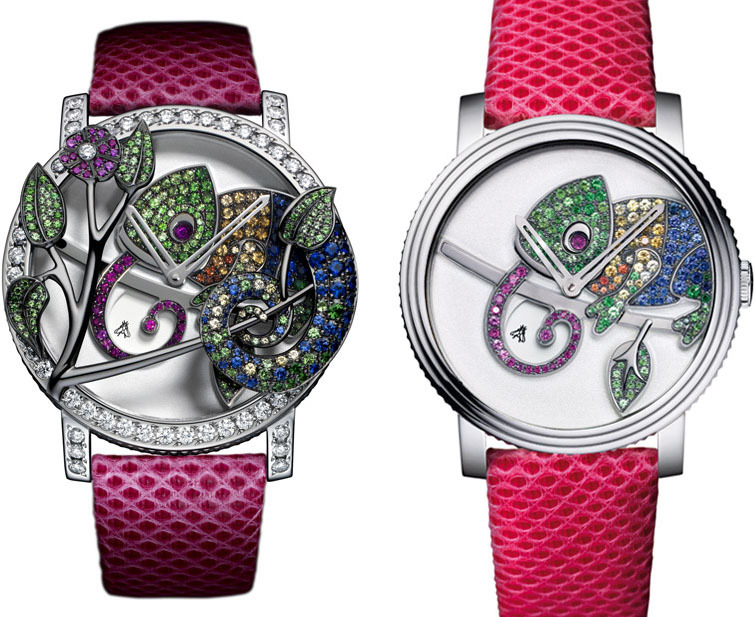 The three are the Chouette(owl), Grenouille(frog) and the Caméléon (chameleon). 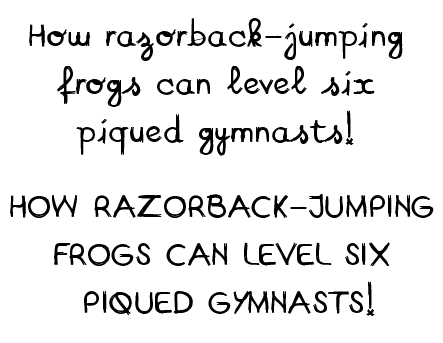 For the element animated by the sub-second disk, the Owl and the Frog have a rotating eye and the poor Chameleon is forever trying to catch a small fly. [VIA] Finally we have the newest additions to the MEC collection for 2009, the Bat and the Feather. These are powered by a normal version of the GP Cal. 4000, with a centwe sweep second hand. 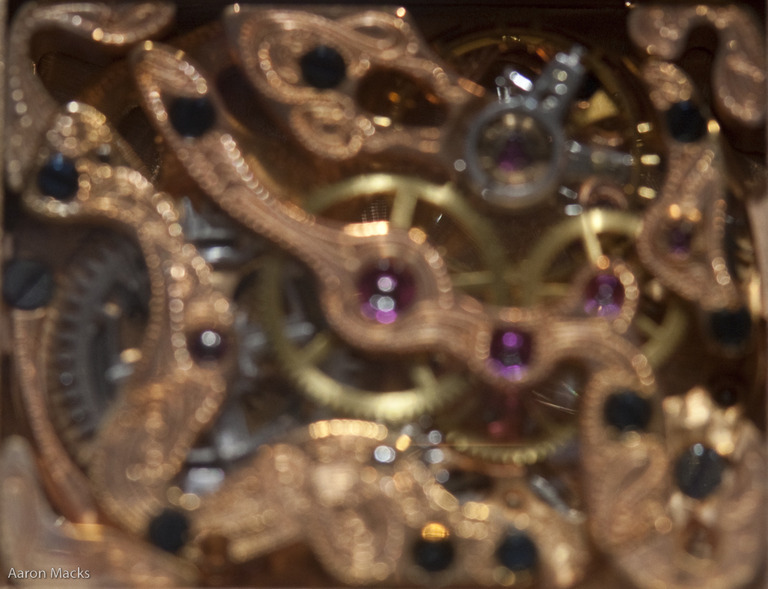 The movement of a JLC Reverso Art Deco, with the point of focus on the deepest part of the movement. 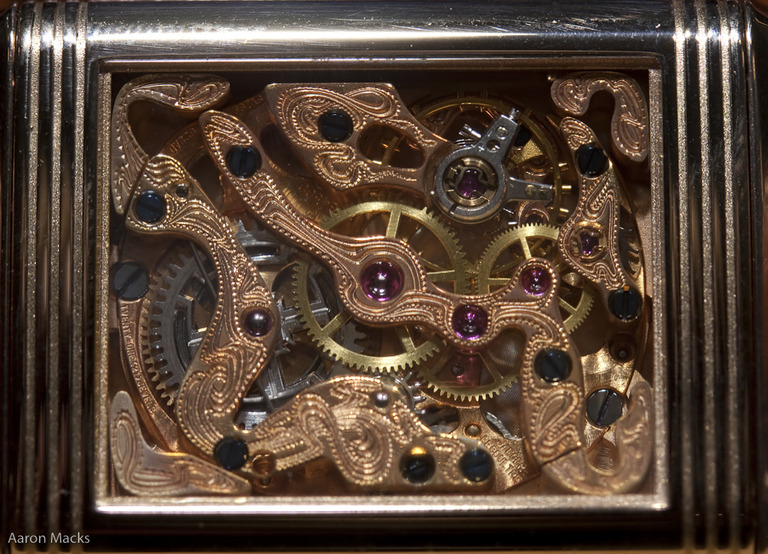 The movement fully in focus, showing the skeletonizing of the plates and bridges and their engraving. A close-up of an engraved bridge and the openworked ratchet wheel. 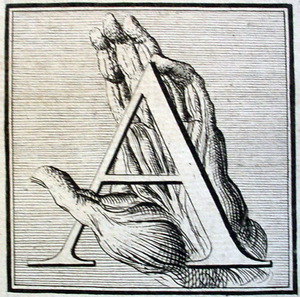 In hunting down some letters to redo the masthead, I found far more A's then M's. 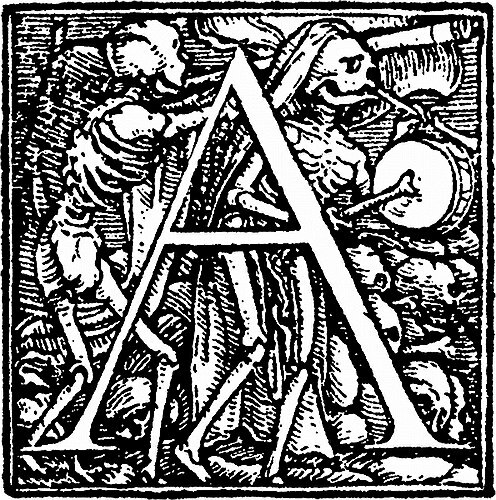 When I have time I'll be posting some of the bachelor letters A. From: William Cowper (1666-1709). Myotomia reformata, or an anatomical treatise on the muscles of the human body illustrated with figures after the life. London: Printed for Robert Knaplock . . ., William & John Innes, and Jacob Tonson, 1724. Images available digitally in the James Moores Bal Collectionl at Washington University's Bernard Becker collection. I would never be so foolish as to claim that watch companies have a monopoly on arrogance, but I'd like to point out these three quotes. 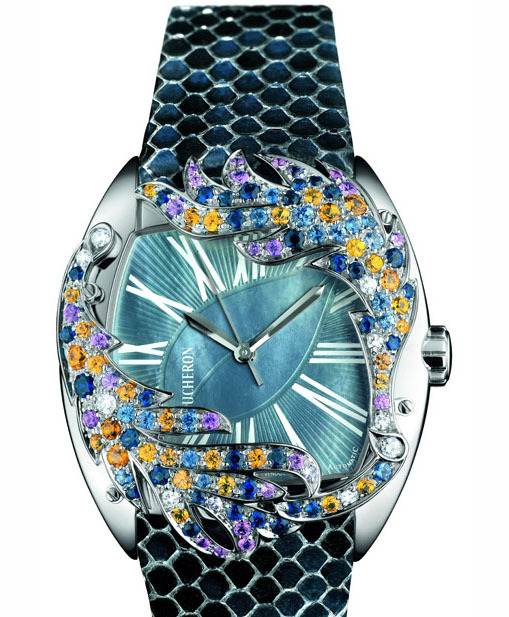 All are from winners of the 2009 Couture Design awards that I have discussed before (Sevan Biçakçi, and Couture Design Awards), 2 in various Jewelry categories and one for watchmaking. We won! 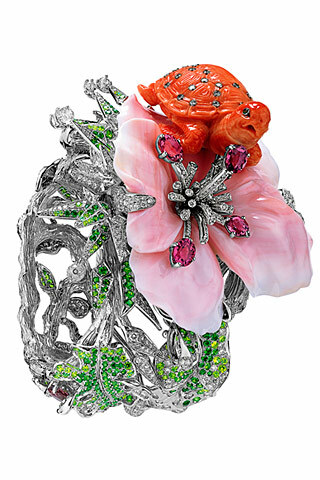 Peter Schmid accepted the 2009 Couture Design Award for Best Pearl Jewelry in Las Vegas, United States on May 31, 2009. 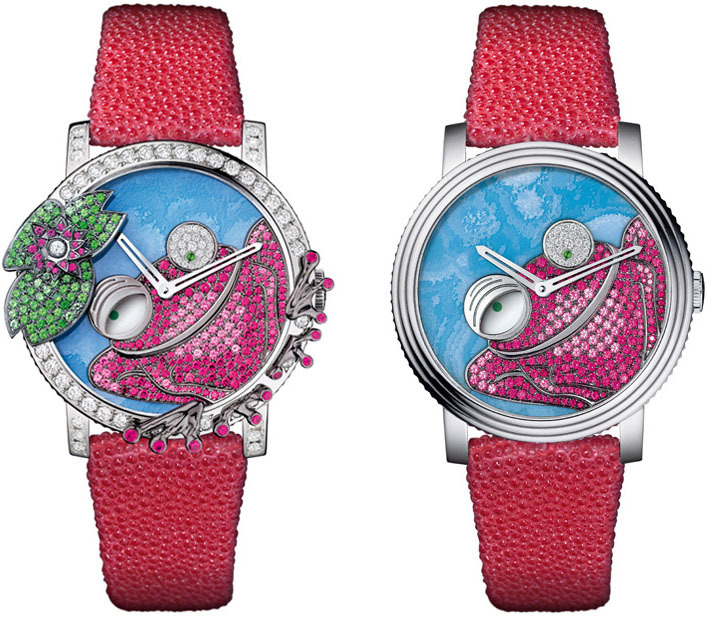 The Couture Design Awards, the signature event of the Couture Show, exists to recognize the world's most visionary designers, uncover new and emerging talent, and promote the appreciation of jewelry and timepiece design worldwide. 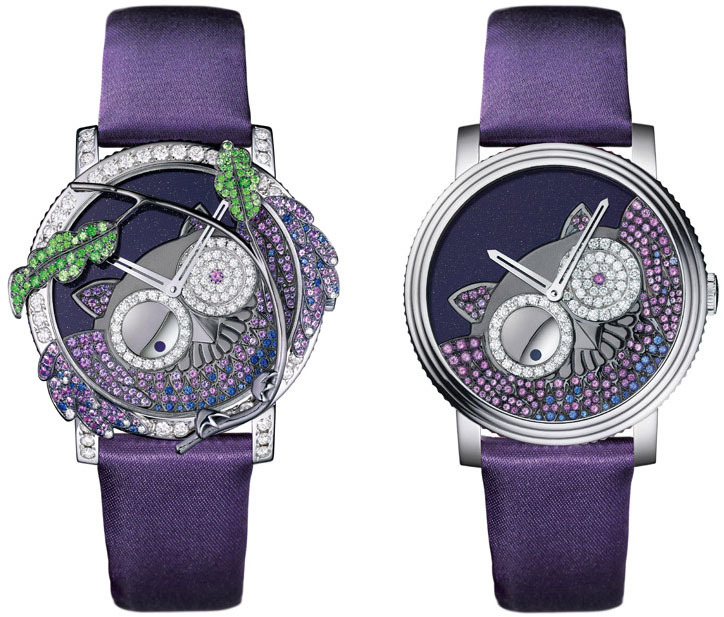 Over 200 elite jewelers competed in this international competition, and Atelier Zobel is honored to have been selected for this prestigious award among so many talented artists and designers. Thank you to all those who voted on-line as well as those who attended the Couture Show in Las Vegas this year and voted in person. We are truly grateful for your support. We look forward to seeing you next year, June 2nd to 7th, 2010. "I was so excited to win the Haute Couture award at this year's show. I have been a part of Couture for many years and receiving this prestigious award for the second time will inspire me to keep designing pieces that reflect the haute couture tradition. Winning this year was even more special because my dear friend Rachel Zoe presented the award to me! I look forward to many more years as a competitor in this category." I can't think of many examples of a award winner receiving their award with the phrase "It is appropriate for ...[us] to have been selected"